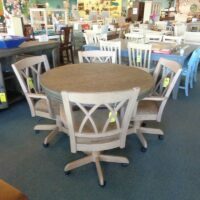 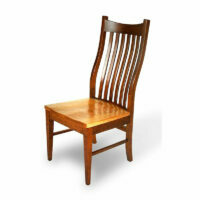 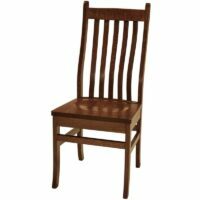 The Amish Abner Dining Chairs are true Amish chairs. 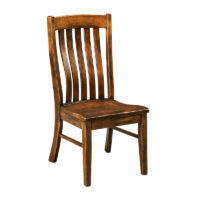 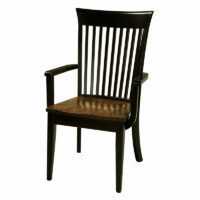 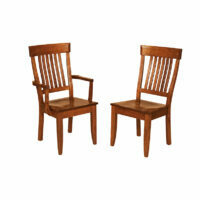 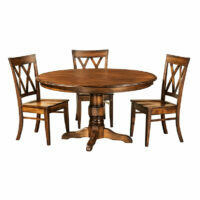 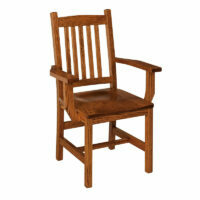 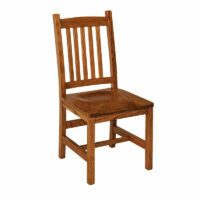 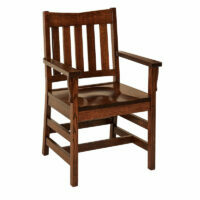 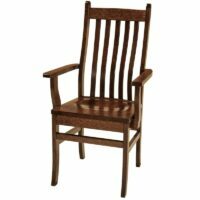 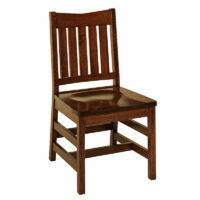 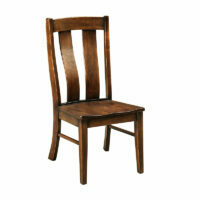 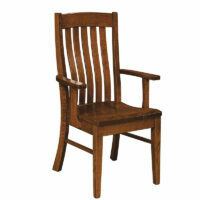 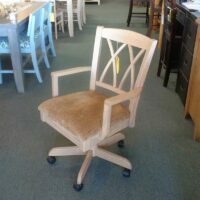 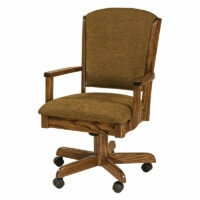 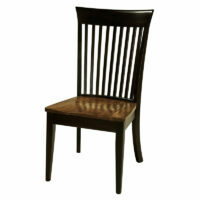 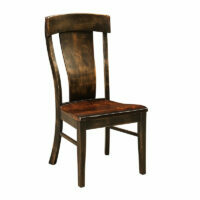 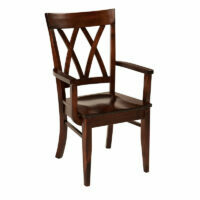 Choose a side chair or an arm chair option, 4 woods, and many finishes! 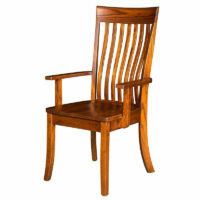 This classic looking chair is made out of solid wood. 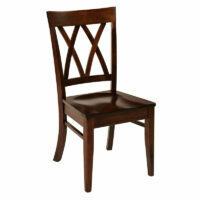 These dining room chairs are custom made to order. 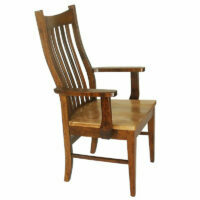 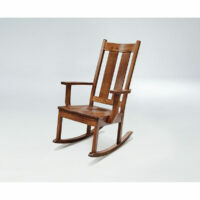 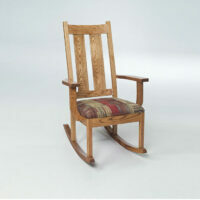 This Arm Chair is Hand made and comfortable! 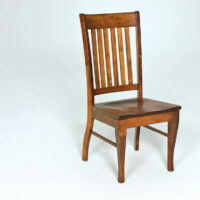 This Side Chair is Hand made and comfortable! 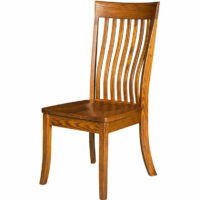 This is a classy looking chair that is made out of solid wood. 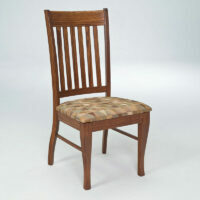 These dining room chairs are custom made to order.